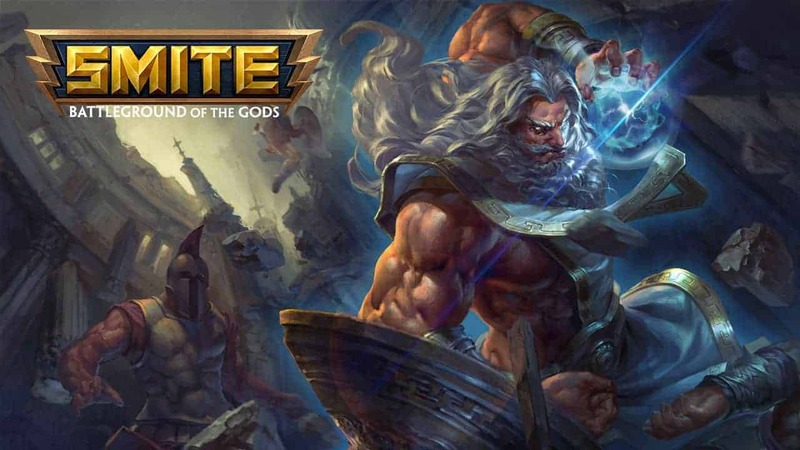 Hi-Rez Studios today announced the official launch of the critically acclaimed, multi-award winning free-to-play MOBA SMITE on Xbox One following an extensive period of beta testing that saw over 1 million players sign up to play. The launch of the Xbox One version of SMITE is just the first step in an action-packed schedule including regular updates, competitive events and additional God’s added on a monthly basis. SMITE treads new ground as it marks the first ever release of a MOBA game on SMITE, while also breaking records as the first competitive eSports MOBA on console and PC. Revealed late last week is a new partnership with eSports giant MLG, announcing details surrounding the first SMITE Xbox One tournament scheduled to launch this October.